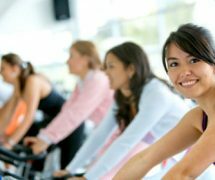 Sometimes women can feel intimidated exercising in the gym when it is a fairly male-dominated environment so we have specified a three hour slot where only women will be allowed in. 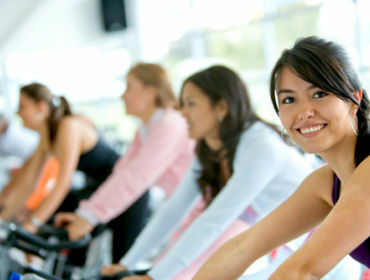 A female instructor will give helpful tips, share new ideas and run a small circuit (optional). The sessions are funded for 12 weeks however if it is popular it will become a permanent fixture on the programme.